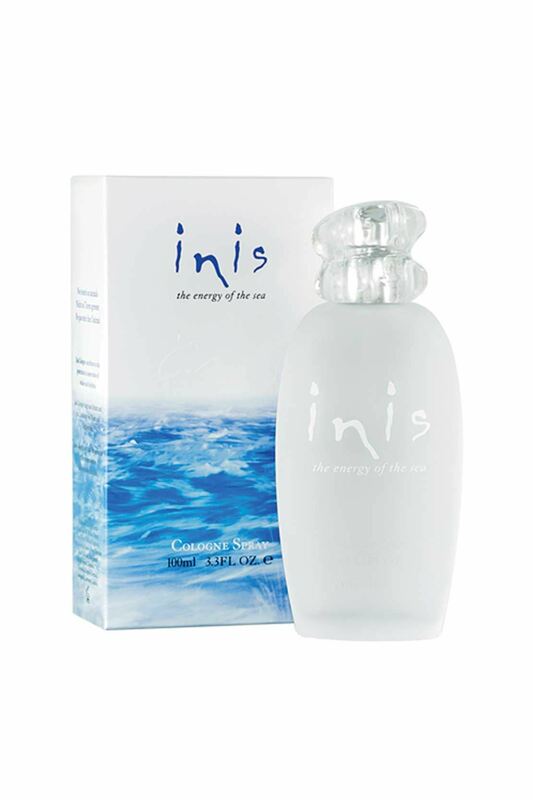 Inis is a daring and seductive fragrance, based on a rugged and robust muguet embodying the coolness, clarity and purity of the sea, but at the same time representing it's strength and energy. 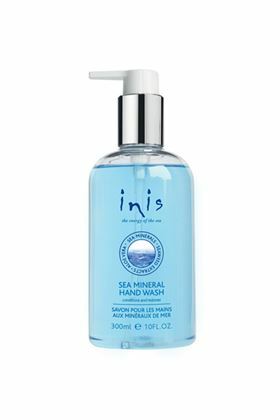 Full of nutrient rich seaweed extracts and sea minerals, this luxurious treatment cream rejuvenates and provides deep, lasting hydration. 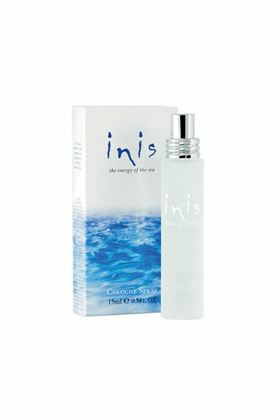 Now you can take the Energy of the Sea anywhere with this spray bottle that's perfectly sized for travel, purse or desk drawer. Easily meets airline FAA size restriction regulations with the handy 0.5 fl. oz. size.